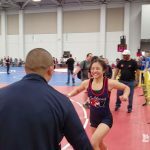 Walnut wrestlers Justine Barredo and Billy Von Goeben traveled to High School Nationals and came away with excellent results. Von Goeben made it to the quarterfinals and finished 12th in his division. Barredo did even better by winning her division. 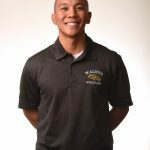 Congratulations to our own Coach Cecil Sebastian, who was chosen by the San Gabriel Valley Tribune newspaper as the Girls Wrestling Coach of the Year. 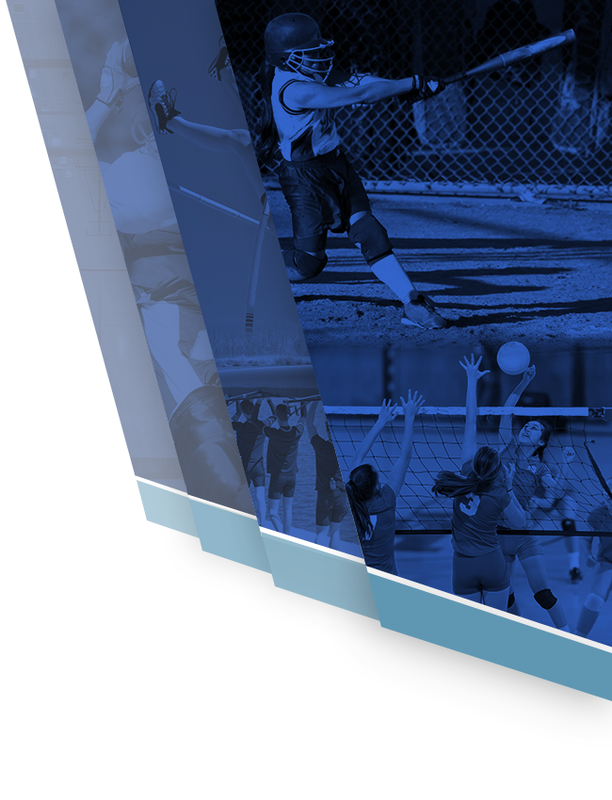 Also chosen on the Girls First team were Justine Barredo, Nateli Maston and Mariah Dow. Angie Cervantes and Kory Philips made the second team. 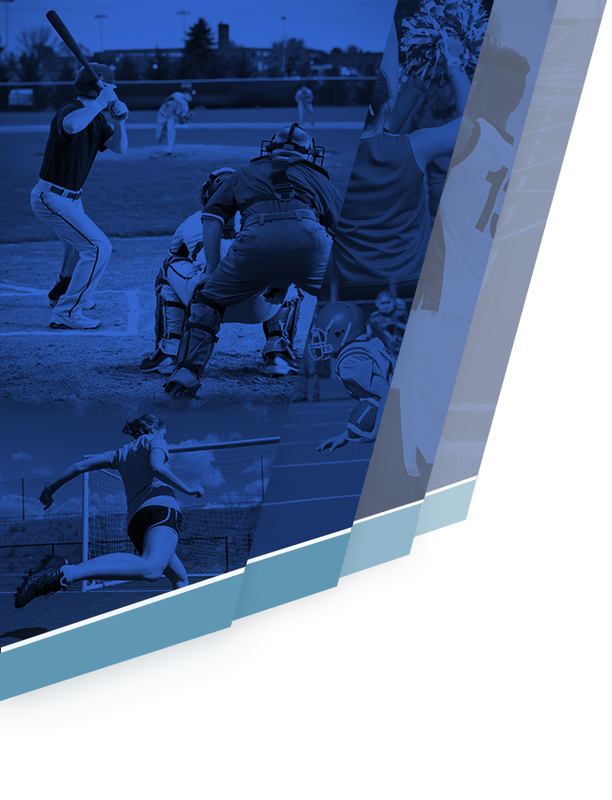 Read all about in the SGVT’s article HERE. 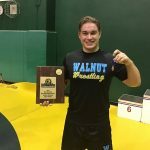 Walnut wrestlers Justine Barredo and William Von Goeben both won medals at the State finals. Barredo finished in second place in the 106 lb division while Von Goeben finished 6th in the heavyweight division. 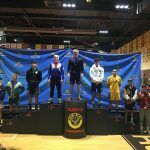 Billy Von Goeben won the 285lb weight class at the CIF-SS Wrestling Championships and was chosen the most outstanding upper weight wrestler. Von Goeben will now move on to the Masters next week. 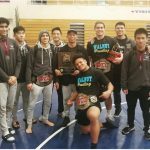 At the Hacienda League Individual championships, Walnut Boys wrestlers won 5 individual league championships while 14 wrestlers overall qualified for CIF. 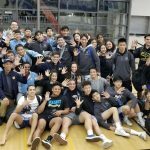 Walnut varsity wrestling beat Diamond Ranch (54-18) Tuesday evening to claim their 5th Hacienda League title in a row. JV wrestling also won 45-14. 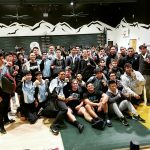 Walnut Boys Wrestling won 3 individual weight classes at the West Coast Classic Tournament. Daniel McNicholl, Jacob Gaskin and Billy Von Goeben each won in their weight class. Billy Von Goeben also won the upper weight MVP . The team finished in 3rd place out of 60 competing teams. 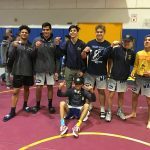 At CIF Southern Section Masters Collin Hayes 3rd at 126, Christian Elias 8th at 170. 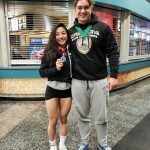 Both qualified to go to The State Finals this coming weekend in Bakersfield. For the Girls, Alyssa Gomez placed 7th and Justine Barredo was 4th.